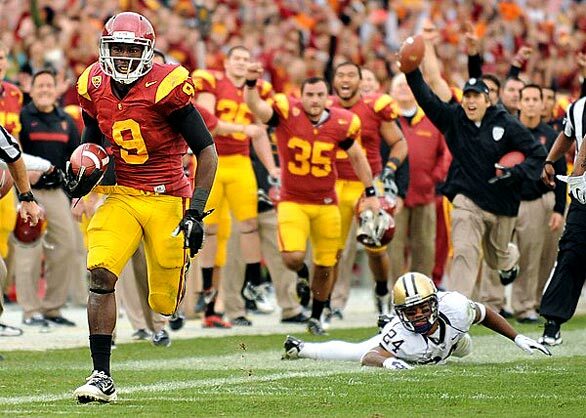 Freshman Marqise Lee is the Pac-12 Special Teams Player of the Week. Lee returned the opening kickoff to start the second half 88 yards for a touchdown in a 40-17 win over Washington. Lee also had a game-high nine receptions for 74 yards and a 9-yard touchdown. Lee is second on the team in receiving with 52 receptions for 732 yards (14.1 average) and eight TDs.